Never have to choose again. High-intensity cardio and lean strength-focused exercises come together with fluid resistance. Build strength, stamina, & lean tissue in record time. Stream high-energy studio sessions with world-class personal trainers who control your machine’s power levels so you always get the right resistance. Burn calories as our elite trainers lead you in cardio intensifying workouts that get your heart pumping. The Fusion will give you high-powered cross-training workouts designed to tone and move your entire body. Go beyond traditional workout stats and use your heart rate, resistance, and intensity to discover more about your workout. Our on-demand workouts feature LIVE Interactive™ Training as our world-class trainers digitally adjust your resistance in real-time. Never work out the same way again. With calorie-burning studio sessions and cross-training options like yoga and full-body sculpting, our world-class coaches provide incredible variety. 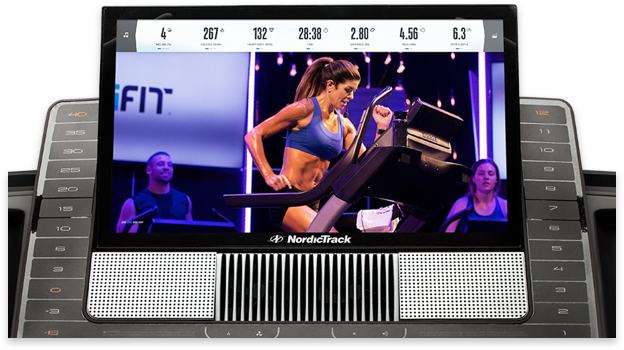 Clearly, NordicTrack is on the innovation fast-track, and we’re excited to see where they go from here. Stream high-energy video workouts to your home any time of the day or night. Get top-notch results and have confidence knowing your trainer controls your resistance. An included iFit Bluetooth® Chest Strap helps you track your cardio levels and connects you to your workout stats. 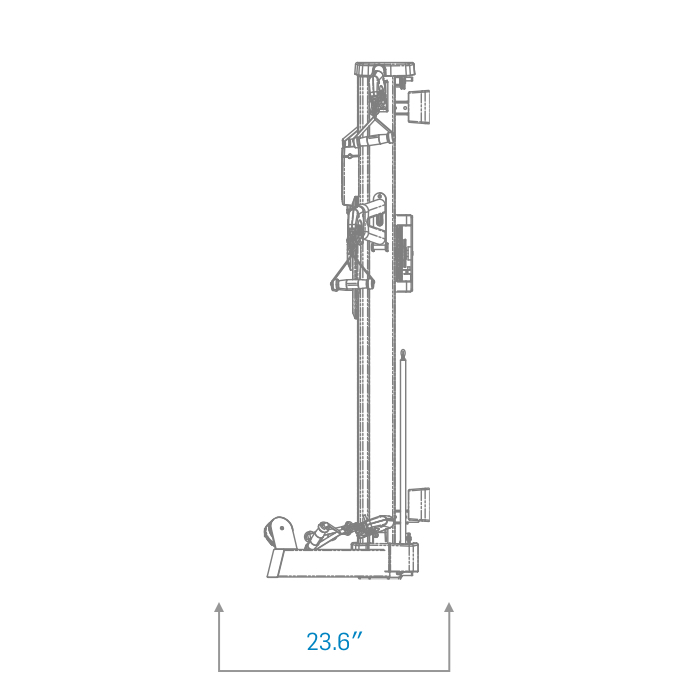 Control your space and your equipment with the Fusion’s space-saving wall mount system. 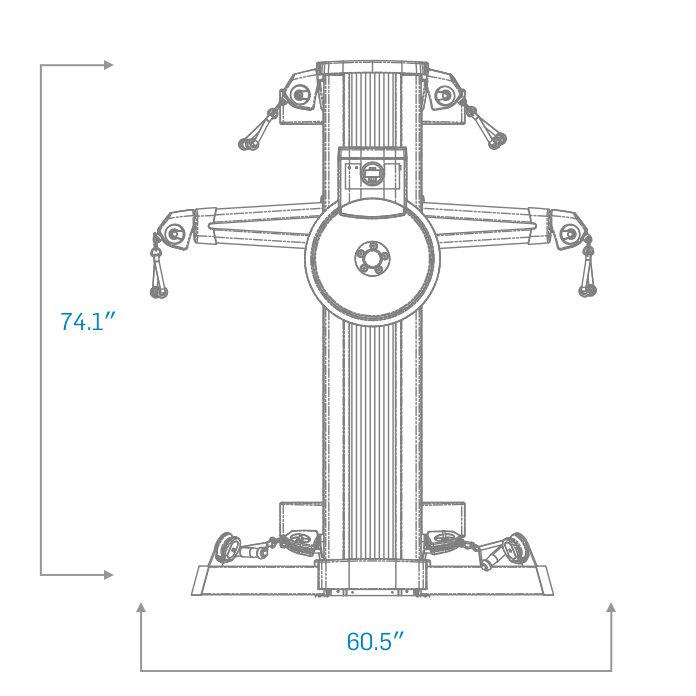 Use it to intensify your strength training with a small footprint machine. Our magnetic resistance creates a quiet, more seamless workout. Plus, our LIVE Interactive™ Tech means your trainer digitally adjusts your resistance during any on-demand workout.